Deliberate Media is doing a cool collaboration with Hamilton County Tourism, Inc. and we need your help! 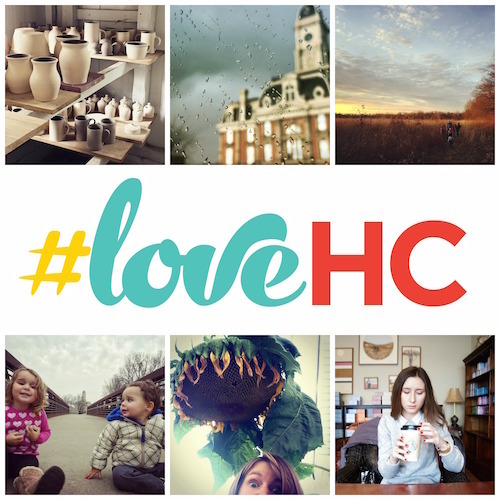 We&apos;ve rented the Stephenson House gallery at Nickel Plate Arts for the month of March, where we&apos;ll have an exhibit up called ‪#‎loveHC‬. This will be a crowdsourced show of images everyday people (such as yourself) have captured of Hamilton County - with just their phones, or with cameras! Use the hashtag ‪#‎submitloveHC‬ on Instagram to catch our attention there, OR email submissions with written permission to use the photo(s) to hannah@deliberatemediallc.com OR message them to us on Facebook. Don&apos;t forget to share with your friends so we get tons of awesome submissions that show off the diversity of our county! The deadline to submit photos is February 15.